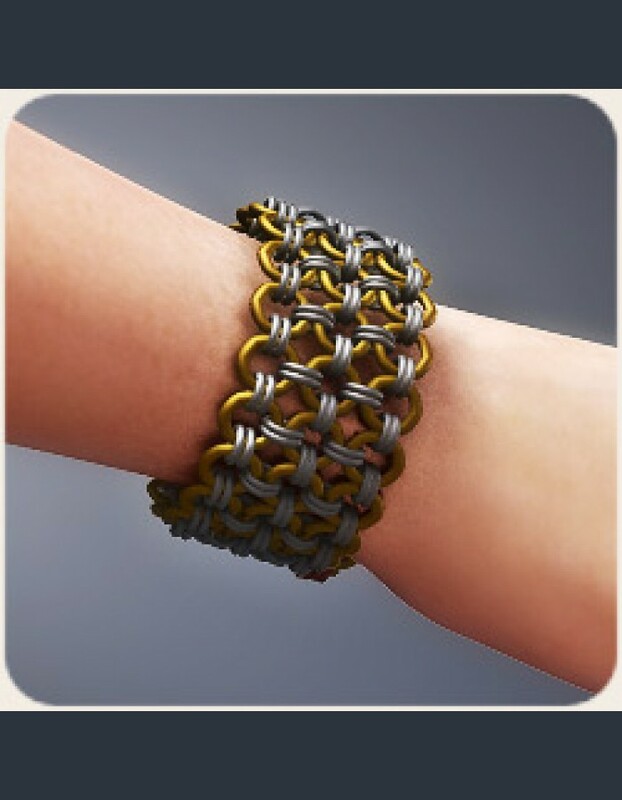 Be the best-dressed at the Renaissance Fair with these Chainmail Bracelets and Anklets for Vicky 4. This package comes with two different bracelets and anklets. It also comes with several color options. All pieces are fully modeled for an authentic look.